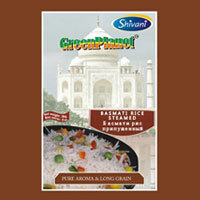 Our 1121 Broken Steam Rice is amongst the most affordable rice available in India. 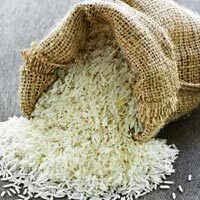 The other positives of 1121 Broken Steam Rice include lengthy grain size, high nutritional content, fresh aroma and great taste. 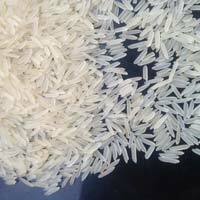 We supply high quality and clean 1121 Broken Steam Rice to all our clients. 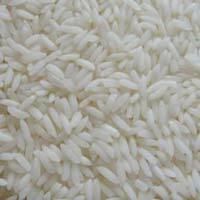 Our 1121 Broken, Steam Rice supply is free from all kinds of adulteration and mixing. 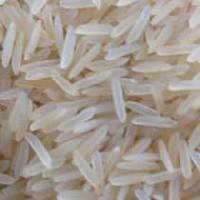 Our IR8 Sella Rice is amongst the top varieties of rice available in Indian markets. 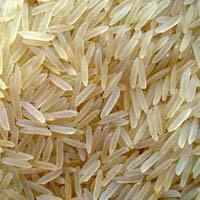 This variety of rice has got a delicious taste, attractive aroma, and lucrative prices. 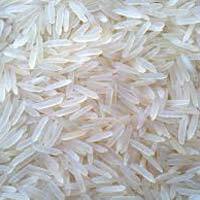 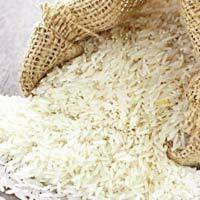 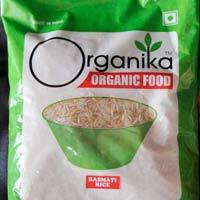 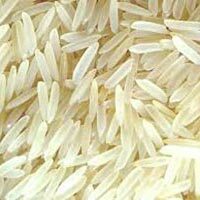 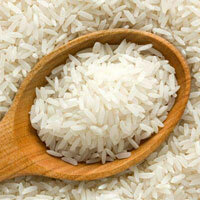 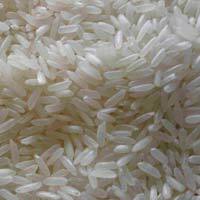 We supply high quality IR8 Sella Rice to Uttar Pradesh and the rest of India. 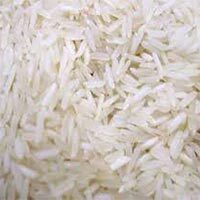 Our clients are based in different parts of India and are happy to receive clean and high quality IR8 Sella Rice from us at affordable prices. 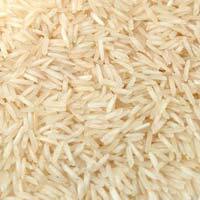 Our Rejected Sella Rice is amongst the most heavily used rice in households and other food catering areas. 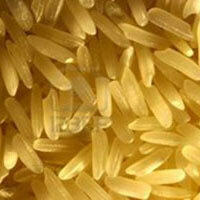 Rejected Sella Rice is apt for daily use as far as cost and taste of this variety of rice are concerned. 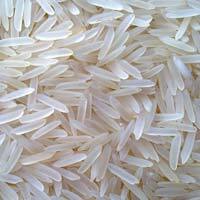 We are amongst the major suppliers of Rejected Sella Rice. 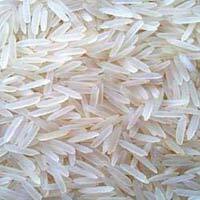 Our clients can purchase them in different amounts. 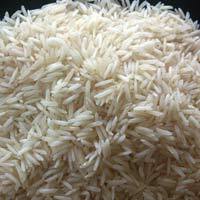 The rates charged by us for our Rejected Sella Rice are also reasonable.